PATTAYA,THAILAND-AUGUST 18,2018: Aerial of panorama view at Pattaya beach, Chonburi, Thailand. 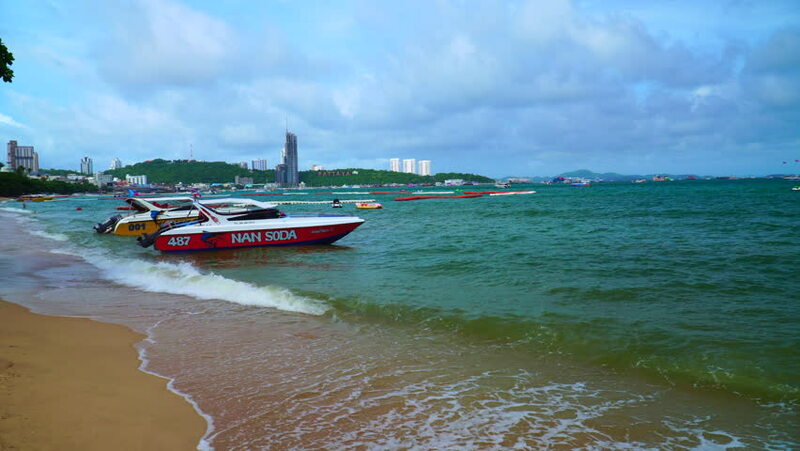 Beautiful seascape of Pattaya beach and blue sky, Pattaya is the best of landmark in Thailand. 4k00:26TARRYTOWN, NY - SEPTEMBER 15: A crew boat approaches the site of the New Tappan Zee Bridge over the Hudson River between Westchester and Rockland counties on September 15, 2015 in Tarrytown. hd00:11ALICANTE, SPAIN - JANUARY 24: A coastguard of the Spanish Customs Service makes its patrol along the coast of Altea in the Mediterranean province of Alicante, on january 24, 2015 in Alicante.